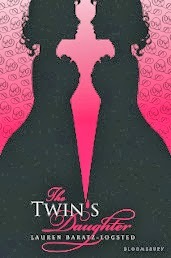 Lucy Sexton is stunned when her mother’s identical twin sister shows up at the family’s front door one day. Separated at birth, the two women have had dramatically different upbringings, and Lucy’s mother, Aliese, will do anything to make it up to Helen-including taking Helen into their home and turning her into a lady that all of society will admire. Aunt Helen’s transformation is remarkable. But is it just Lucy’s imagination, or does Helen seem to enjoy being mistaken for Lucy’s mother? What an awesome book! It's a Gothic thriller that just doesn't disappoint. With multiple climactic points, this book keeps you guessing to the very end...just like Lucy is. You spend the story puzzling out the truth right along with Lucy. Truly, I didn't "know" the final outcome until the end. It's not predictable. Lucy starts out as young, pre-teen, though it's hard to capture that because she seems so grown-up. But, she's an only child in the early 19th century...kids just weren't like kids these days. She grows up in the story, which takes place over several years, and this is written beautifully and fairly seamlessly. I could see this as a movie..with Nicole Kidman as the mother and aunt. Disclosure of Material Connection: I purchased this title as an ebook for my personal collection. I was not required to write a positive review. The opinions I have expressed are my own. 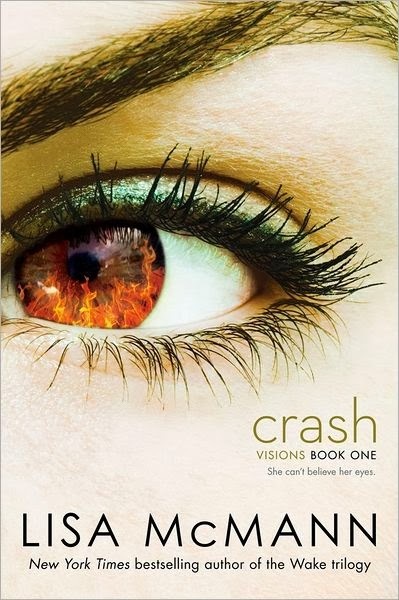 The story is supposed to be about the recurring vision Jules has, and how she's trying to prevent it from coming true. It's a honest to goodness mystery, what with trying to figure the who, what, when, and where--and then how to stop it. The premise works. However, McMann's execution of it doesn't work. Jules practically stalks her long-time crush (who isn't allowed to speak to her because their families own rival pizza parlors). The angst is dripping heavily in this book. And it could've been laid on less heavily and made for a better story. The supernatural bit felt like an excuse for telling about the romance. Disclosure of Material Connection: I purchased this book for my own pleasure reading. I was not required to write a positive review. The opinions I have expressed are my own. I am SOOOOO excited to be part of a new project. 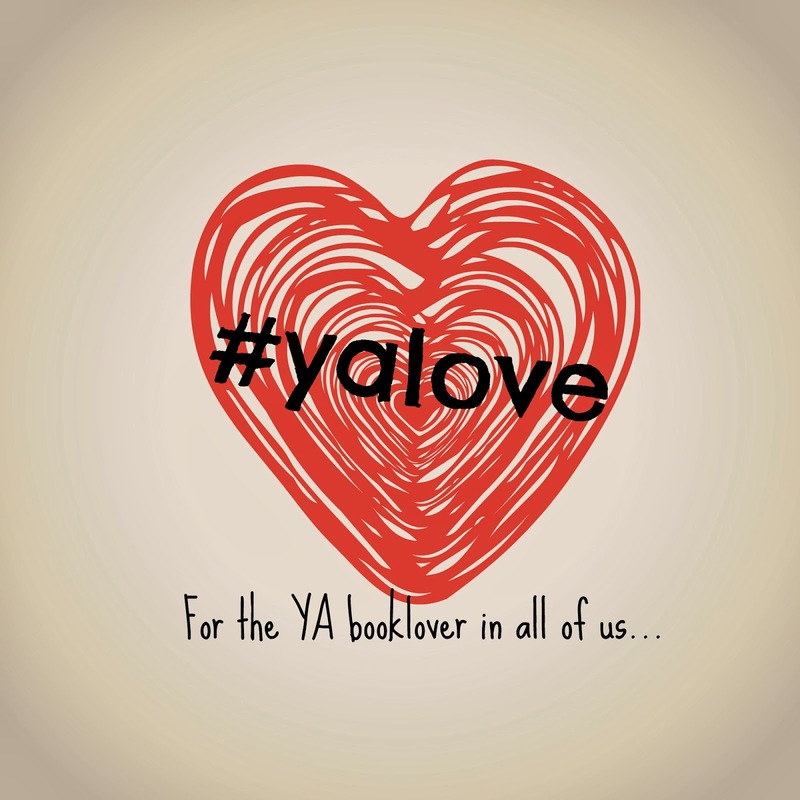 My friend Naomi Bates (YABAM blog) approached librarians across the country about starting a new twice-monthly Twitter chat strictly about YA books. I'm one of the LUCKY ones who gets to participate on the moderation team. I couldn't be more excited for this project. Each 30 minute chat will be focused on one genre or subgenre of young adult literature. Anyone who loves YA lit is more than welcome to join us for constructive talk and suggestions. I love this graphic....what're your thoughts? Three teens mistakenly travel through time to 1960s New Orleans. Can they ever get back? Brandon, Sarah, and Stephen—three teens from the small town of Rollings, New York—have just begun their summer. Wondering how to pass the time, Brandon suggests they explore the treasures in the basement of his Aunt Faye’s mansion. The only problem: the kids are forbidden access to the house. Never one to step away from a challenge, Brandon manages to obtain a key. The dark basement holds a trove of gold coins, a knight’s armor, a grizzly bear on a pedestal, and… an elaborately decorated niche. This unusual furnishing draws the kids’ attention, and before they realize what has happened, they’ve transported through the niche to New Orleans, 1965. Learning about the past has always fascinated this trio, but to actually live in 1965—and in a strange town? They need to find the niche to return home! Time travel is just one of those things I'm a sucker for, and I'm glad this book delivers a good story along with it. This book has SOOOO much going for it. The story works in a perfect flow and the characters have a perfect depth. Everything about it is just about perfect in my book (which is pretty high praise for a debut novel). Aside from the story itself, this book gives a unique view into the 1960s South. No color TV, few foreign cars (and a distinct belief they wouldn't be any good anyhow! ), just the cost of living at that time. Stephen is a black teenager who just hasn't had to deal with the racial tensions (putting it lightly) that were present in the 1960s. Seeing him come to terms with how life really was for even a kid is tough. Excellently written and engaging, I look forward to more from Ciferri. 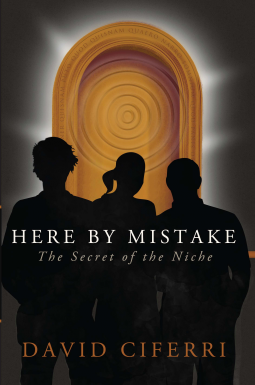 Disclosure of Material Connection: I received this ebook galley from HillCrest Media Group through the netGalley publisher/reader connection program. I was not required to write a positive review. The opinions I have expressed are my own. I've been out of commission around here for a few months, and I apologize. I wish I could tell you that I was sorry for all the silence at Mean Old Library Teacher, but I'm really not. I'm a new mommy! I had a little girl December 27th. While I had every intention of scheduling blog posts to get through April, the last few weeks before she was born were spent sleeping and prepping. But...I'm back. And will have some big news (not another baby!) soon. But for the first time, Corinthe feels a tingle of doubt. It begins as a lump in her throat, then grows toward her heart, and suddenly she feels like she is falling all over again—this time for a boy she knows she can never have. Because it is written: one of them must live, and one of them must die. In a universe where every moment, every second, every fate has already been decided, where does love fit in? I really don't know what to make of this one. I felt like the setting and worlds were believable and really well done. I felt like the characters were hastily contrived. This is really Corinthe's story, but I felt like Lucas was better-developed. And with the story being told in a two-sided third person point of view, the reader spends a good amount of time looking over Lucas's shoulder. Corinthe is cold and distant..except every now and again when she suddenly is achingly human in her interactions and teenage-style sudden love. 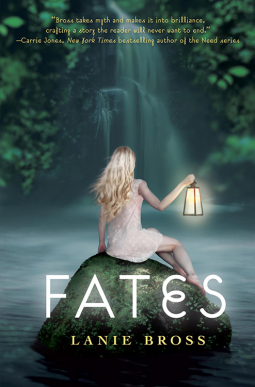 She was written as very stilted--she's a Fate (like those Fates that control your fate) and I guess I thought Fates would be more interesting. There's allusions to some evil she did that got her kicked out of her world, but you don't ever really learn what. That might've salvaged her for me. Bross's writing style is simplistic. There's little delineation between scenes and many times I felt like I was reading "This happened, then this, and she felt, but he felt, and they did this....etc." It was just...simple. Disclosure of Material Connection: I received this ebook galley from Delacorte BFYR (Random House Children's) through the netGalley publisher/reader connection program. I was not required to write a positive review. The opinions I have expressed are my own.